Konica Minolta Business Solutions has recently partnered with China-based Brotech Graphics. The association is aimed at sourcing accessories for the Konica Minolta AccurioPress 190 Label Press. 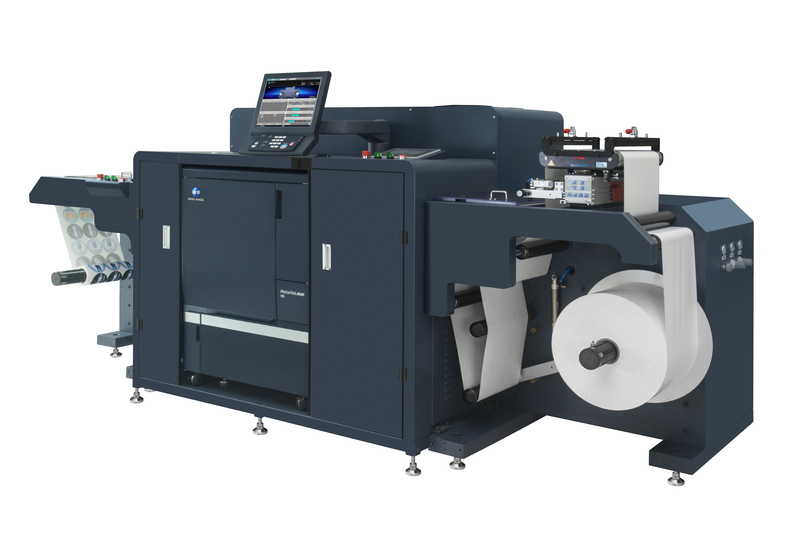 Post the tie-up, Konica Minolta India will promote the AccurioPress 190 with the unwinder/rewinder developed by Brotech Graphics. Established in 2004 in Shenzhen, China, Brotech Graphics is today a global leader in post-printing finishing of labels.The company has conducted more than 700 installations in over 45 countries, and has a robust agency network in 40+ countries. With the demand for innovative label applications on the rise, Konica Minolta India aims to capitalize on the lucrative emerging business opportunity with its cutting-edge label printing and packaging solutions such as the AccurioLabel 190. Equipped with the AccurioPro Print Manager, the AccurioLabel 190 has high-precision image processing and formation process capabilities and delivers best-in-class printing speeds, performance, productivity, and image stability. Its minimal paper wastage, low power consumption, and compact design – along with excellent media handling and convenient job management – also make it the perfect choice for printers looking to cater to new-age label, packaging, and print enhancement demands.